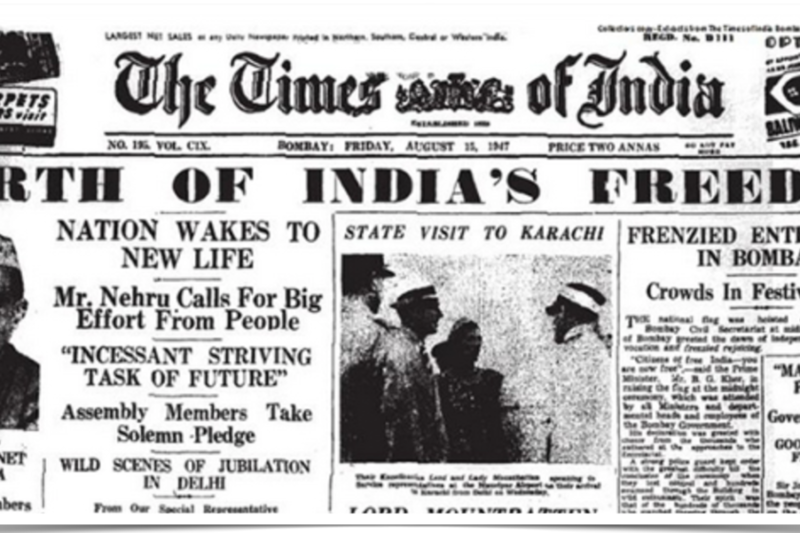 India became independent on the 15th of August 1947 at ‘Midnight’. I am not aware of any other country in the world that became independent at this hour. stated ‘At the stroke of the midnight hour when the world is asleep, India shall awaken into light and freedom’. Most Indians know the date and time of Independence but very few know why. Why the 15th of August and why of all the hours, midnight? The reasons behind these shed a lot of light on the culture of India then and it’s evolved form today, even though sadly, most Indians today are ignorant of it. I keep talking about the cultural confusion of Indians today and no, I do not mean all Indians, but I am certain the number is sizeable. Non-Linear, non- empirical, non-time bound Indians have little regard for the dates of History but much for the moral lessons of History. Why the 15th of August? Minister and asked to go to India as the last viceroy to hand over Independence within a year by any and all means and exit the country post haste. A Britain crippled by WW2 could no longer afford to rule India and Gandhi’s relentless pursuit of independence was not helping. 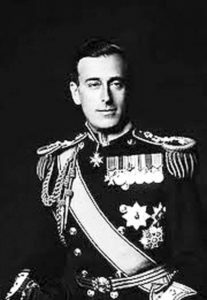 In a press conference in India, Louis Mountbatten was asked if the British Government had fixed a date for India’s independence. Having plenipotentiary powers, Mountbatten declared the 15th of August 1947 to be the date of India’s independence. There is still much speculation as to what his reasoning was but it is generally accepted that it had significance to him since it was the date of the surrender of the Japanese during world war II. ‘15th of August 1947’ said he and it became official. What happened next was ancient India coming into play. While celebrations abounded at the announcement, the astrologers of the country went to their boards and came up with a scary conclusion – ‘This date is inauspicious and if India were to become independent on this date, the country shall face utter ruin’. Leading astrologers from across the country formed a delegation and met Jawaharlal Nehru and informed him of their starry conclusion. While Nehru was a man of scientific temper, he was no fool. He realised that most of India was illiterate and belief in the archaic and mystical was profound. He realised that if the statements of the astrologers were made public, India’s morale at independence would take a beating that could be mass psychologically not easy to recover from. But the date as announced by Mountbatten was writ in stone, hence Nehru pleaded with the astrologers to go back to their boards and come up with a solution. A few days later Nehru’s sleepless nights ended. They came back after recalculating and said that if India becomes independent on the 15th of August at midnight, it was okay and India would prosper as a nation. India thus became that rare nation to achieve independence at the stroke of the midnight hour. 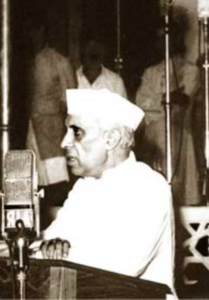 In Nehru’s mind, his decision to put India on the path of ‘scientific temper’ and progress as per western standards was only reinforced by this event and once the major obstacle to his plans, the Mahatma was no more, he set about his plans with gusto, putting India on a path that has evolved it’s culture greatly over the past 7 decades where the ancient and new cultures co exist, along with all those in between. Another state, Pakistan, carved out of the North West and Eastern parts of India, also became independent on the 15th of August, but chose to the date of the 14th of August as its day of celebration. I have heard this directly from Hemant but its always a pleasure to read .